Update (3/27): Swapped out the smaller image below with a better direct-feed image from Amazon Japan. 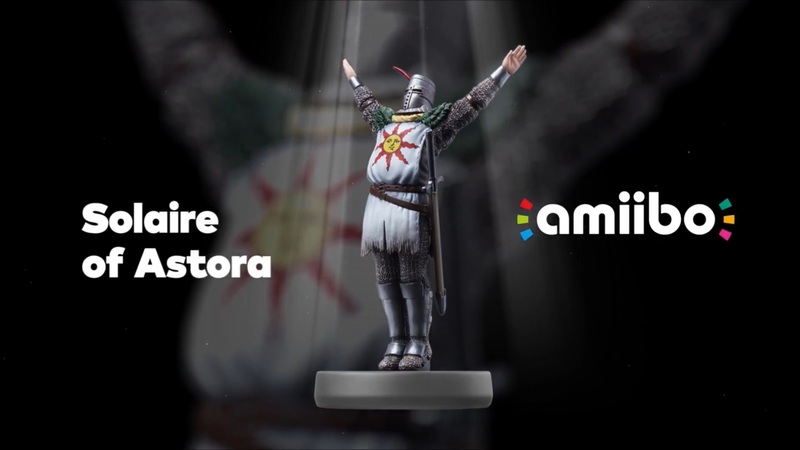 Original (3/25): There aren’t too many third-party amiibo around, but FromSoftware is producing a special Solaire of Astora figure. 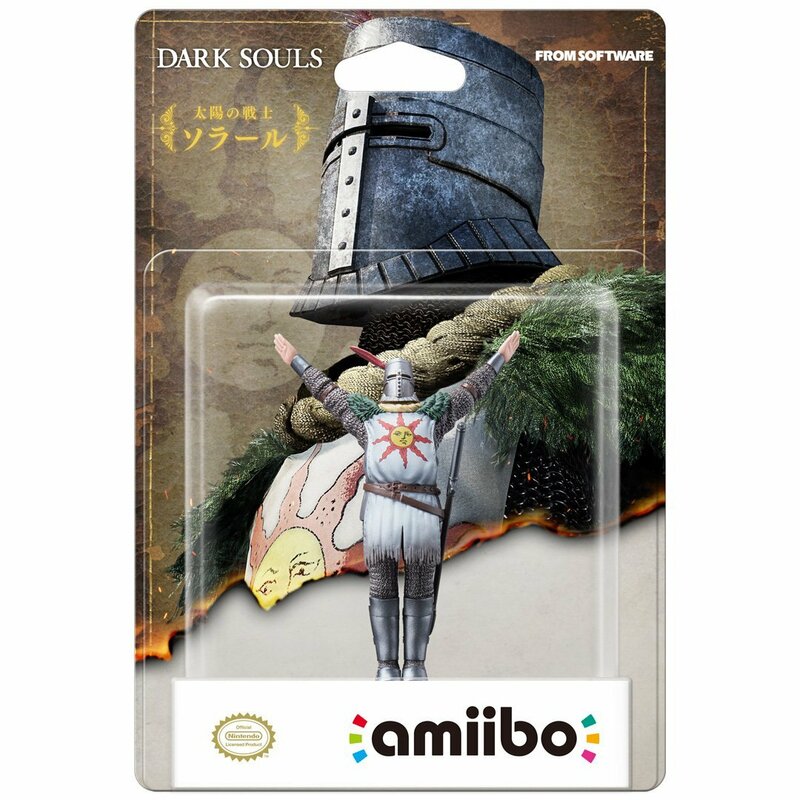 It’s being released alongside Dark Souls: Remastered in May. In this week’s issue of Famitsu, the magazine gives a first look at the Solaire of Astora amiibo packaging. Check it out below.